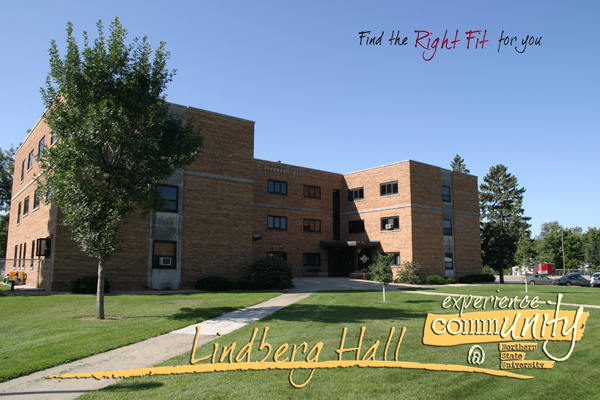 Lindberg Hall is the Honors Community, home to students who have been admitted to the NSU Honors Program. Lindberg Hall is located along south Washington Street, south of the NSU library. Students reside on the second and third floors, with the first floor comprised of staff rooms and offices.